Clone a wordpress website and change the host, Every single url and page should be same the domain will remain same only host needs to changed. But i don,t have the login details of any cpanel or wordpress. 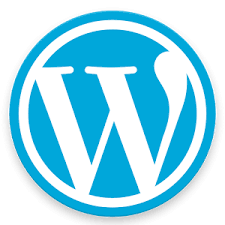 i am experienced in wordpress last 4+ years. so i better know how to do this job. so please confirm me for this job. i will clone your website from old to new destination without loosing anything! you will get it as functional as old one. we have a professional team and they always ready to complete your work .